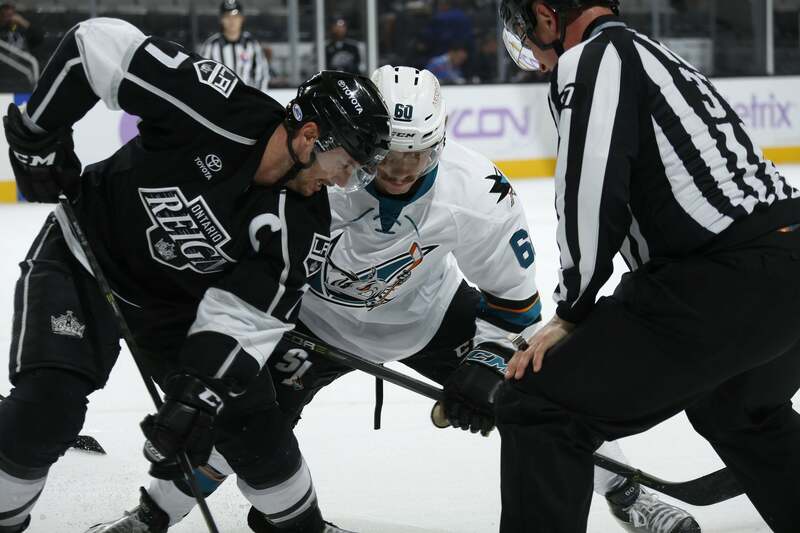 Ontario, CA – The Ontario Reign, proud American Hockey League (AHL) affiliate of the Los Angeles Kings of the National Hockey League (NHL), host the San Jose Barracuda tonight at 7:00 p.m. PT at Citizens Business Bank Arena. Tonight is the fourth of eight meetings between the two clubs this season. Tonight’s contest marks the third time the Reign have seen the Barracuda over the last four games. The two teams collided in a pair of games last weekend at SAP Center in San Jose, with the Barracuda claiming a 1-0 win on Saturday and the Reign responded with a 4-1 victory on Sunday. The Reign have six wins over their last eight games (6-1-0-1) with their lone regulation loss coming against San Jose last Saturday. Forward Michael Mersch has a goal and two assists over his last two games and two goals and four assists in his last five contests. Forward Mike Amadio scored two goals on Wednesday in a 3-1 win vs. Stockton and forwards Justin Auger and Michael Mersch added two assists. On Sunday, forward Matt Luff netted two goals with defensemen Paul LaDue and Kevin Gravel picking up two assists. The Barracuda have three wins in their last four games and four over their last six. On Wednesday, they defeated the San Antonio Rampage 5-3 at SAP Center.